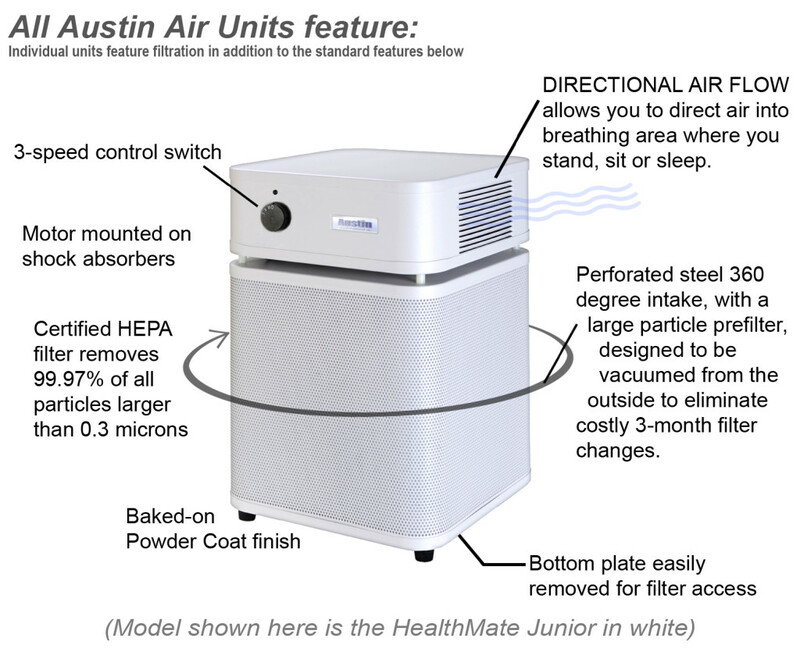 Austin Air Allergy Machine Junior | Take Charge of Your Health! Created for those allergy and asthma sufferers who struggle to find relief, the Allergy Machine Jr.™ is the only air cleaner on the market to incorporate HEGA filtration. 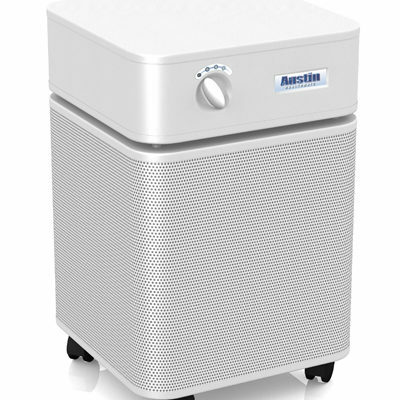 The Allergy Machine Jr.™ features High Efficiency Gas Absorption, removing contaminants out of the air before they get a chance to irritate and trigger your asthma or allergies. 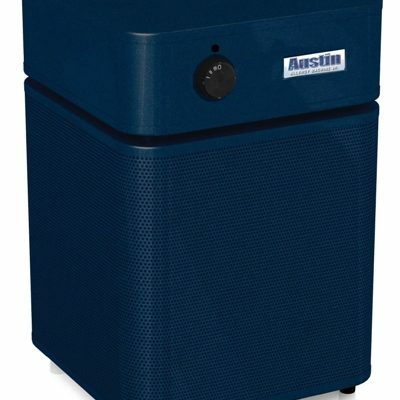 If the Allergy Machine™ doesn’t change your life and improve your sleep, return it for a refund within 30 days. 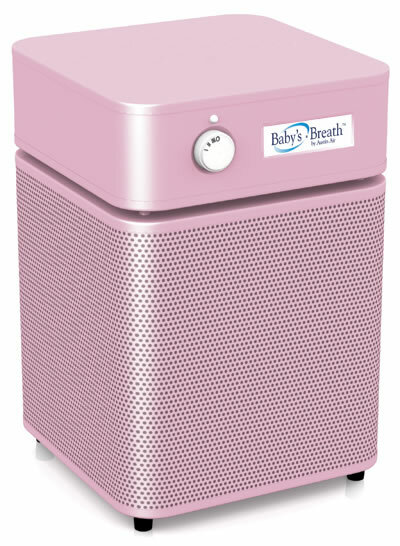 The Baby’s Breath™ offers the highest level of protection from a variety of airborne contaminants, ensuring your baby receives the cleanest air necessary for proper development and growth. We are an American company located in Buffalo, New York. 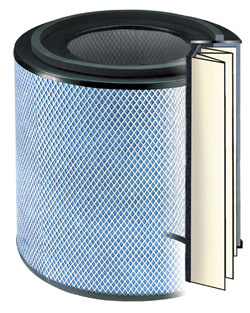 We are the only manufacturers to have our products designated as Medical Grade Air Cleaners. We are the only manufacture to successfully reduce asthma attacks and respiratory problems in a clinical trial conducted by the medical community and recognized hospitals. Johns Hopkins Hospital have chosen our medical grade air cleaners to conduct four clinical trials. 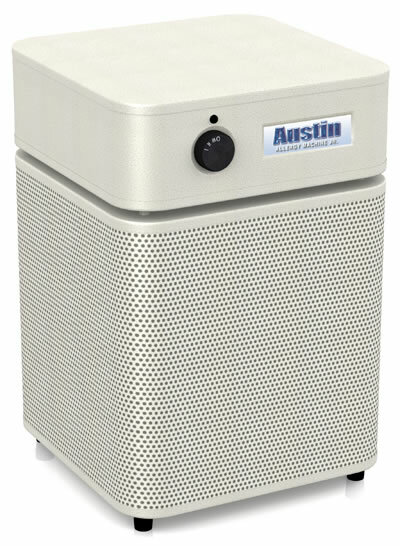 We were selected by the Federal Government to provide the emergency air cleaners to the citizens of Anniston, Alabama during the destruction of chemical weapons. 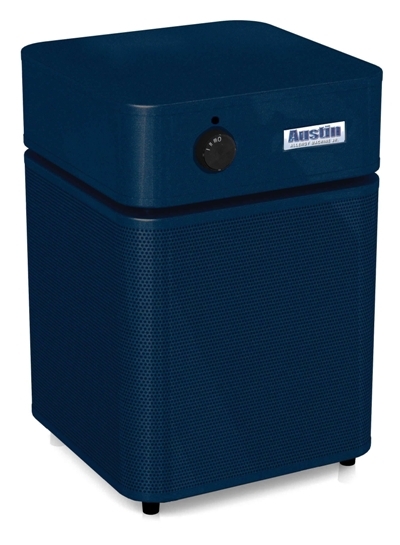 The Allergy Machine Jr™ provides a comprehensive air cleaning solution, removing allergens, asthma irritants, sub-micron particles, chemicals and noxious gases. 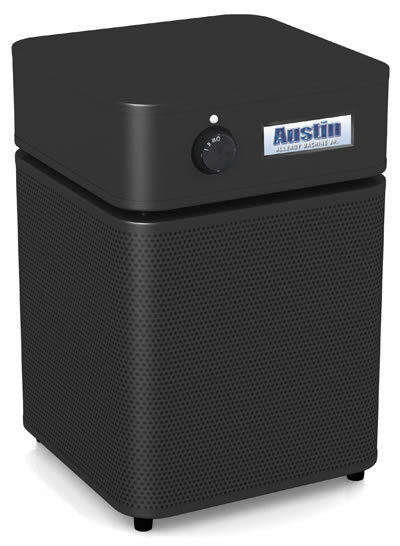 Every minute, The Allergy Machine Jr™ draws over 125 cubic feet of air through a 4-stage HEGA filter containing Activated Military Carbon Cloth and over 30 square feet of True Medical Grade HEPA. 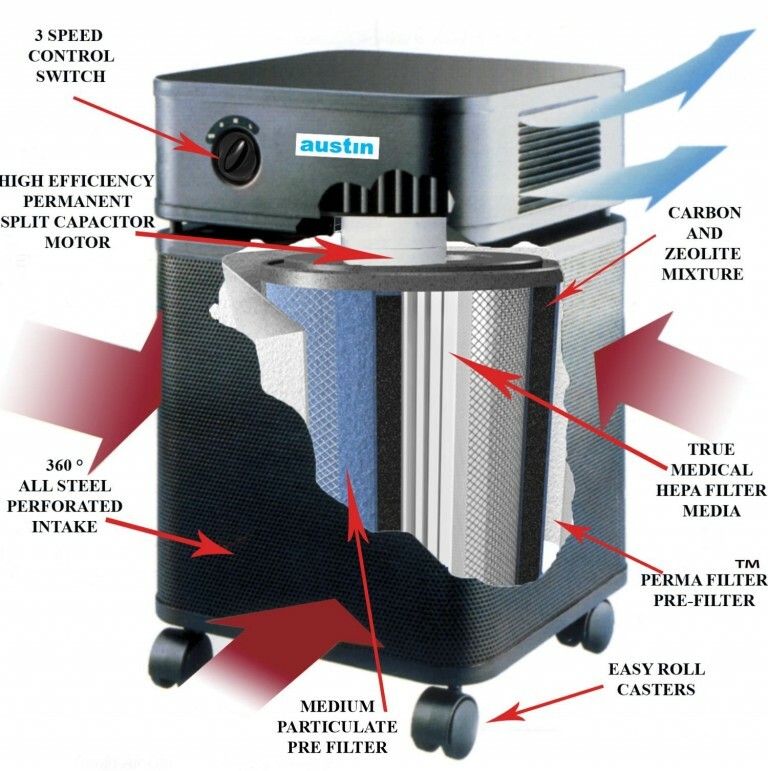 The result, more clean air delivered faster and more efficiently than any other air cleaner on the market. 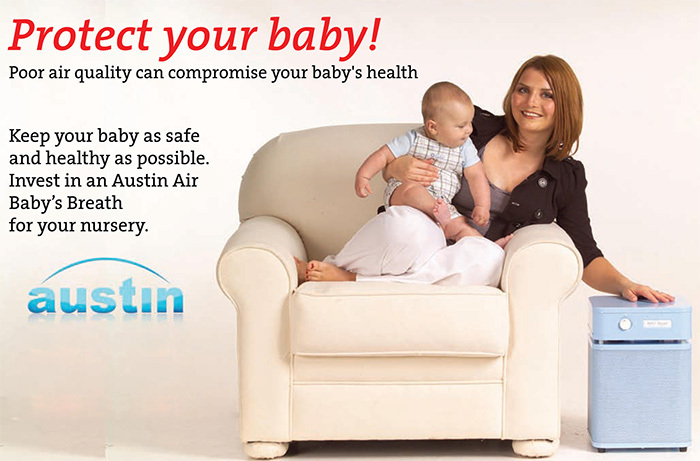 The Austin Air Commitment to you. This item is shipped separately, directly from the manufacturer. Most orders arrive within 3 to 7 days by ground delivery.